 Build Riverside is an initiative based on the City of Riverside’s commitment to providing excellent customer service and the most business friendly construction experience possible. A City-wide review and revision of regulations, processes and policies known as Streamline Riverside is resulting in a smoother, more efficient permitting process for businesses based on simplicity, transparency, collaboration and certainty. 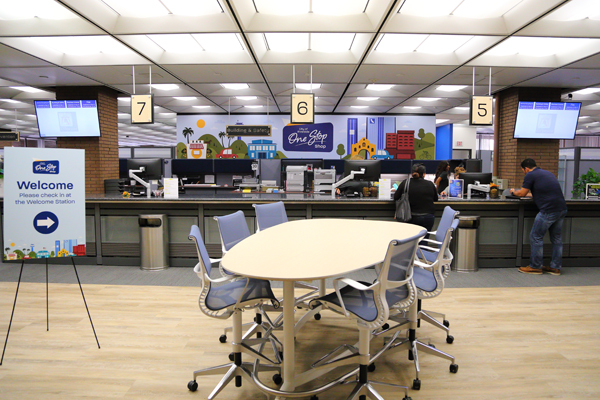 Collectively, these initiatives have positively impacted customers who require development or business permits in the City of Riverside by reducing entitlement and building permit review times, as well as reducing costs. The Streamline Riverside program is a collaboration of City of Riverside departments including Community & Economic Development, Fire, Public Works, Riverside Public Utilities, Parks & Recreation and Finance. In addition, City staff worked closely with a working group comprised of key stakeholders such as design professionals, developers, and business owners to solicit feedback on the development review process and to formulate recommendations to improve the process. The working group met on several occasions and their input and support was critical to the success of the program. The City also actively engaged with the Greater Riverside Chambers of Commerce to garner feedback and input on the proposed improvements. Collectively, the Streamline Riverside program has significantly reduced entitlement and building permit review times, as well as costs for our customers. Those positively affected by the Streamline Riverside program include property owners, business owners, developers, design professionals and contractors. In fact, nearly all customers who require development or business permits in the City have been positively affected by the Streamline Riverside Program. Computronix is a comprehensive permitting software that is centered around GIS technology, customizable dashboards, electronic application submittal, tracking plan review, inspection status in real time, obtaining fee estimates and paying fees, among other features. Field staff will use smart technology to complete inspections, take photographs, upload corrections and adjust schedules in real time in order to facilitate a streamlined inspection process that is transparent to both internal staff and our community. Projects	& Maps Coming Soon!